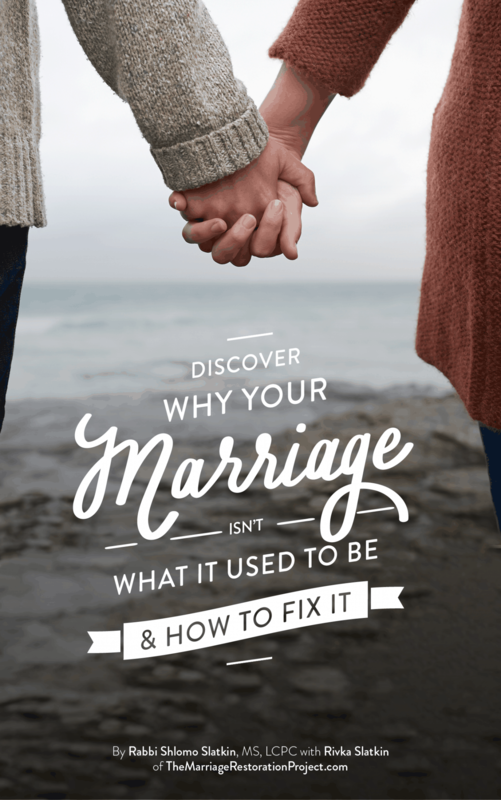 While there are many mistakes that couples could be making (especially with regards to communication and communication problems in marriage), here are two that we see often, that are not too hard to fix and become conscious about. Is name calling verbal abuse? We’re going to point out two common marriage mistakes and give you information on how to fix them. Mistake #1: One mistake is that people think their spouse is verbally abusive all because they lose their cool and lash out. 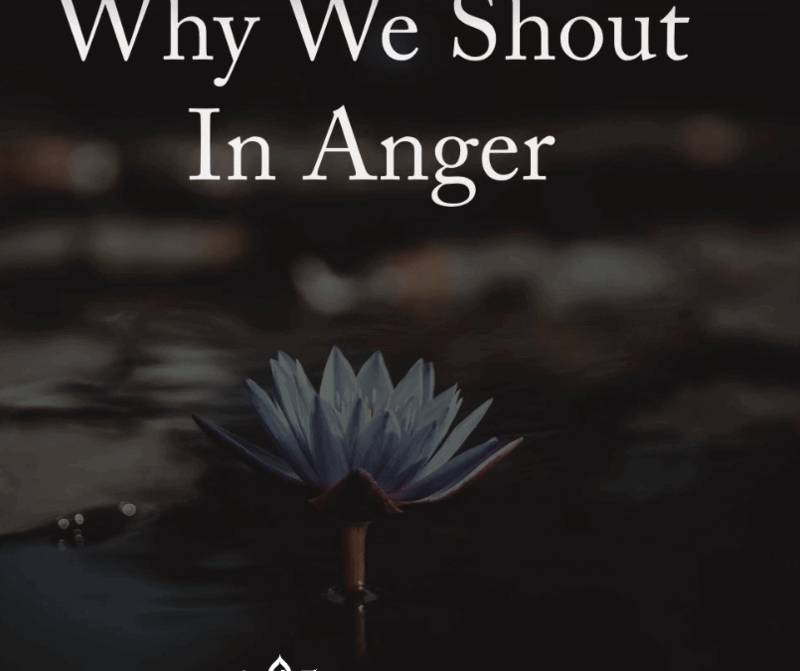 While some spouses may be verbally abusive, most of the time, their hysterics are a reaction to a trigger due to stress. How to fix it: Everyone has different ways of responding when under stress. While some minimize their energy and withdraw into their shell, others maximize their energy by making a lot of noise and being overly dramatic. Neither one is right, they are just ways of protecting ourselves that we learned growing up. By creating safety in relationship, we can avoid these kneejerk reactions which in their extreme can even come across as abusive and learn how to communicate and connect in a safe and productive way. How to create safety? Keep reading our free marriage books and guides. Our marriage retreat ranks as one of the best marriage counseling retreats out there precisely because it creates safety for both parties in the relationship with no shame and no blame so that each feels free to share and be heard. Mistake #2: Many couples think that when the going gets rough, it’s the end of their marriage. Many couples think that when the going gets rough, it’s the end of their marriage. 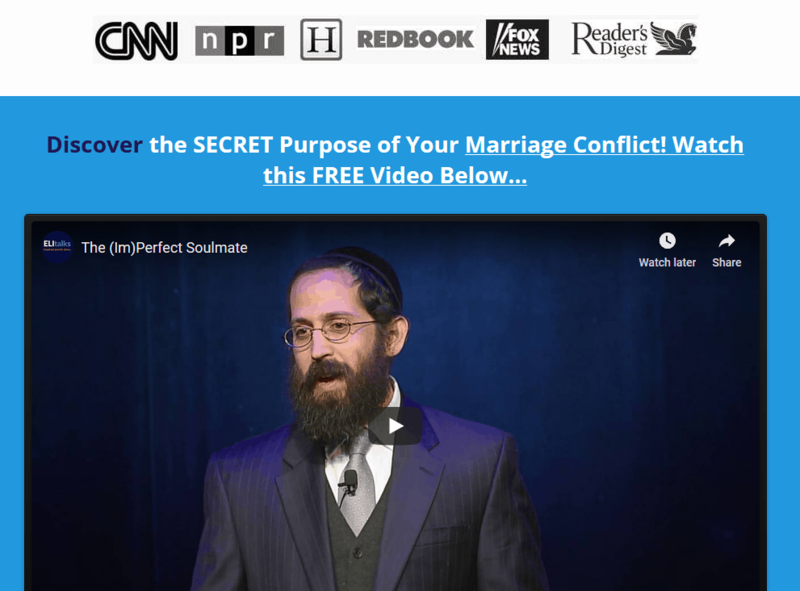 The truth is that all couples experience the power struggle and that in fact, as they explore it in greater detail, they will realize that it is not a coincidence why they picked each other. They did not make the wrong choice, rather they made the right choice-one who will uniquely challenge them and push their buttons so that they can achieve ultimate personal growth and healing. 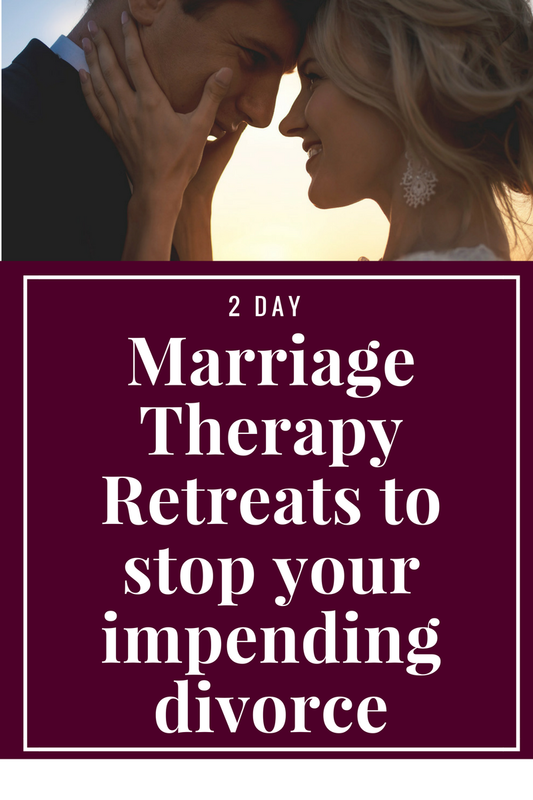 The best marriage counseling retreats will help you create safety in your marriage so that lashing out becomes a thing of the past. The best marriage counseling retreats will also help you realize why you married the RIGHT person for you not the wrong person. Read our free marriage guide to find out why we make the bold claim that your spouse is the right one for you! Contact us to talk more about how our 2 day marriage restoration retreat may be just the thing that you need to fix your marriage mistakes!